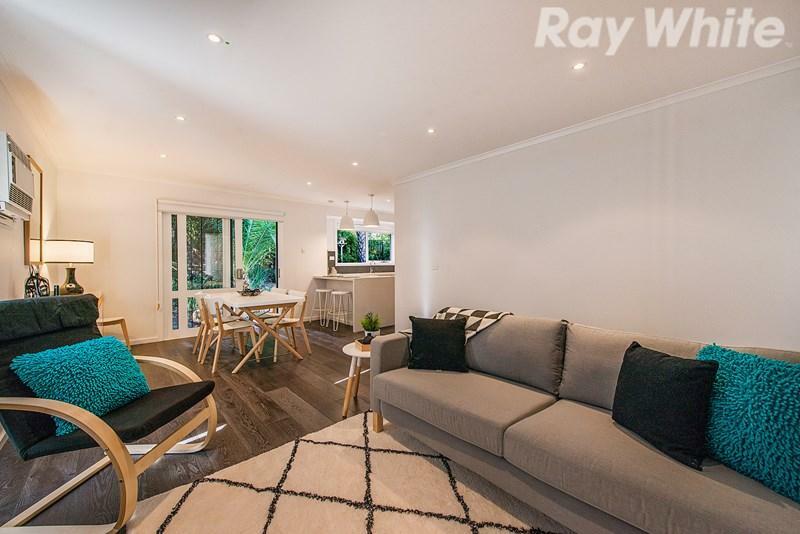 This apartment is in the Croydon Hills neighborhood in Melbourne. Nearby parks include Silcock Reserve and Kalinda Modified Urban Forest. 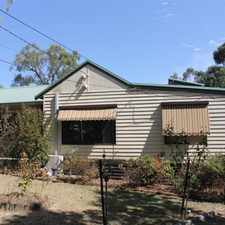 30 Tarwin Drive has a Walk Score of 35 out of 100. This location is a Car-Dependent neighborhood so most errands require a car. 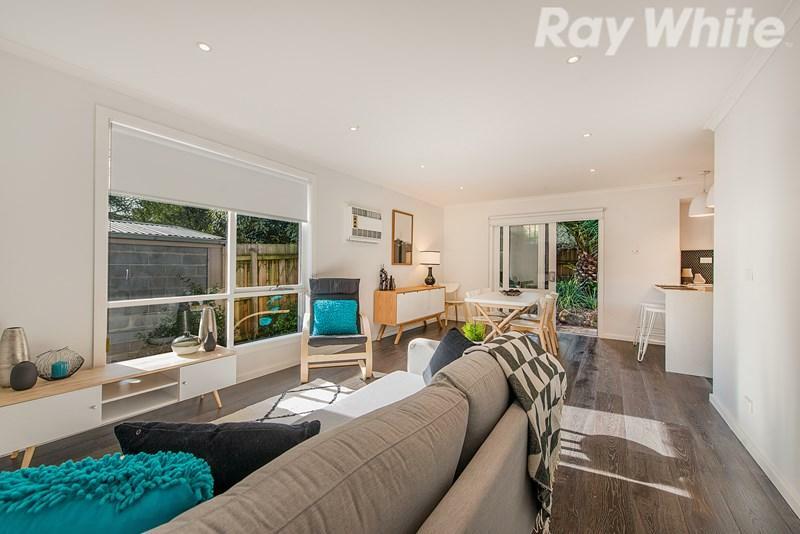 Completely renovated inside and out, this home has been given such a substantial makeover that it might as well be a brand new home. 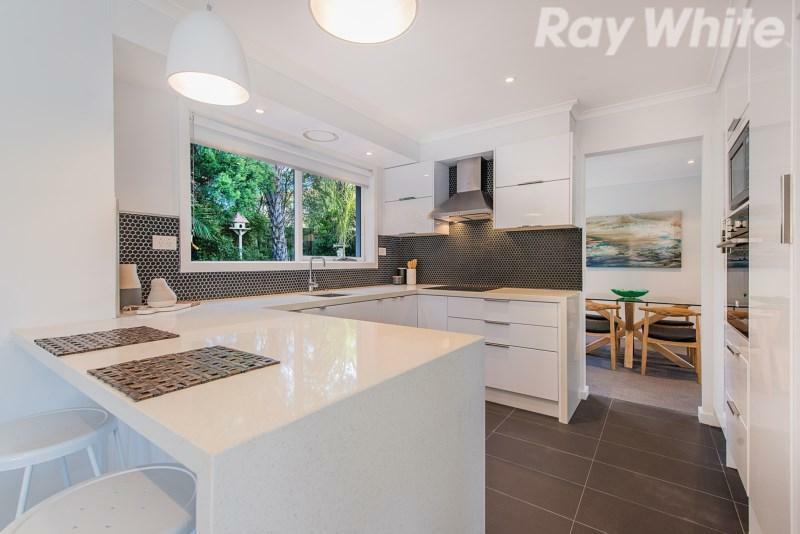 Impressive thought and planning has gone into making this a light, airy, spacious and private home that could be perfect for a family looking to live in an ideal location. 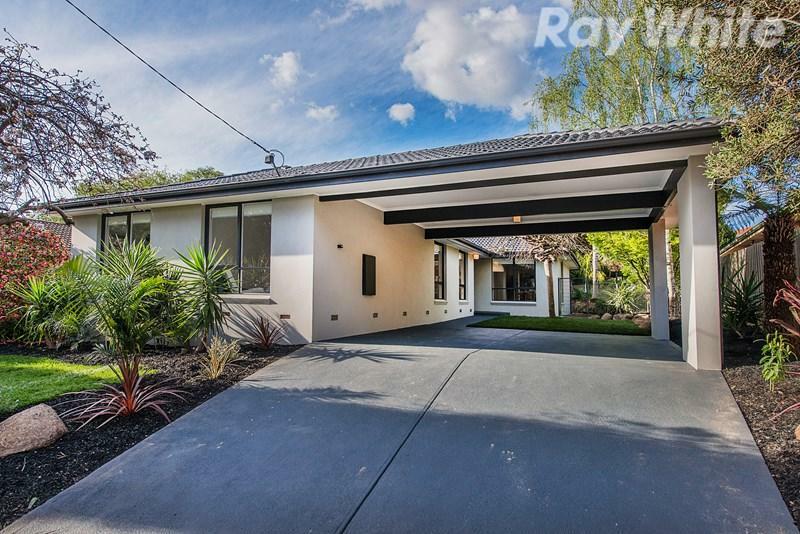 The home is fronted by landscaped gardens and a fully rendered faade with a double carport giving it immediate street appeal. Inside, contemporary light grey tones, engineered timber floors and garden views through every window making you feel right at home amongst features including an L-shaped lounge/dining room and a vast family/meals area adjoining the gorgeous new kitchen with stone benches, brand new high end stainless appliances and an on-trend feature tiled splash back. Accommodation is generous too with 4 bedrooms and 2 beautifully renovated bathrooms including an ensuite in the master bedroom. Ducted heating and 2 air conditioners increase comfort levels while outside you find a paved patio in the treed backyard that is a great place for quiet relaxation. If education is a priority then you will love that the home is down the road from Croydon Hills Primary School, Luther College and close to Yarra Valley Colleges. REGISTER YOUR INTEREST IN THIS PROPERTY AND BE KEPT UP TO DATE WITH ANY CHANGES TO OPEN TIMES OR LEASING STATUS. 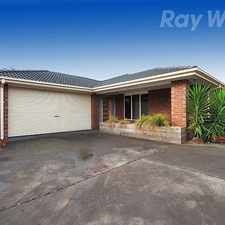 TO REGISTER COPY THIS LINK: http://raywhiteferntreegully.com.au/vic/croydon-hills/1621522/ AND CLICK BOOK AN INSPECTION TO ENTER YOUR DETAILS. **PLEASE NOTE: AT LEAST ONE PERSON WHO WILL BE RESIDING IN THE PROPERTY MUST VIEW THE PROPERTY IN ORDER TO SUBMIT AN APPLICATION**. 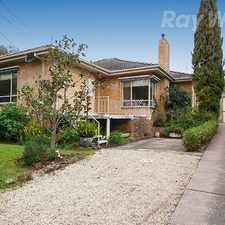 Explore how far you can travel by car, bus, bike and foot from 30 Tarwin Drive. 30 Tarwin Drive has some transit which means a few nearby public transportation options. 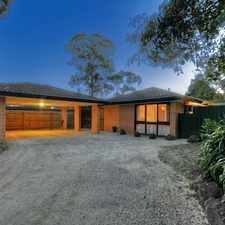 30 Tarwin Drive is in the Croydon Hills neighborhood. Croydon Hills is the 264th most walkable neighborhood in Melbourne with a neighborhood Walk Score of 43. Comfortable, cosy with untold space! GREAT FIND IN SUPER LOCATION! Sleek, Modern and near Main Street!